Is there any free OST to PST Converter Software? How to Convert OST to PST Online? Maria on Why Exchange 2010/2013/2016 is Not Receiving External Emails? 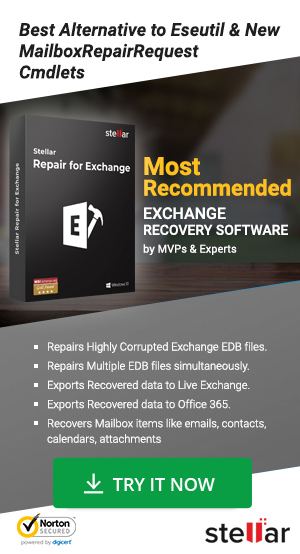 Admin on How to Recover Deleted Mailboxes in Exchange Server 2003 ? Admin on Why Exchange 2010/2013/2016 is Not Receiving External Emails? Calvin Moore on How to Recover Deleted Mailboxes in Exchange Server 2003 ? Exchange Server & MS Outlook Blog Copyright © 2019.